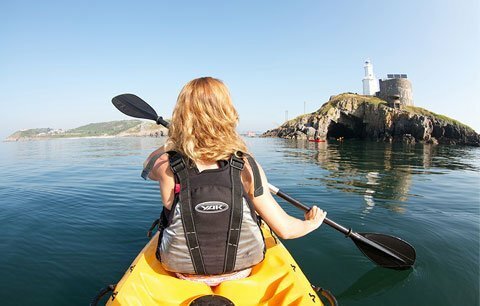 Our shores offer a boatload of aquatic adventures, including surfing, coasteering, stand-up paddleboarding, canoeing, kayaking, kitesurfing and windsurfing. Do your own thing or book with one of our many activity providers. They’re the best in the business, with the awards to prove it. Everyone is welcome, kids and adults, complete beginners and experienced aqua addicts wanting to top up their skills. You’ll find wet ’n’ wonderful locations everywhere. 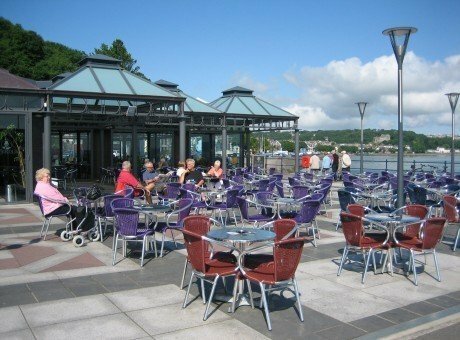 Swansea Bay itself is a Watersports Centre of Excellence. Check out 360 Beach and Watersports, the beachside activity centre offering everything from sea kayaking to stand-up paddleboarding, one of the world’s fastest-growing watersports. 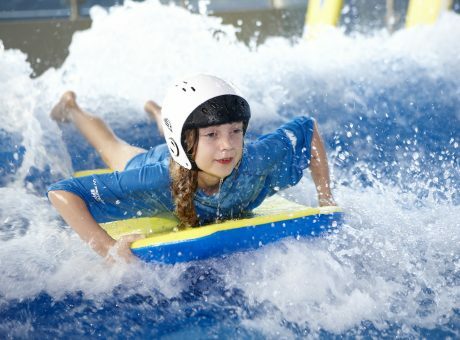 You don’t even need the sea at LC Swansea, our popular waterpark offering indoor surfing. 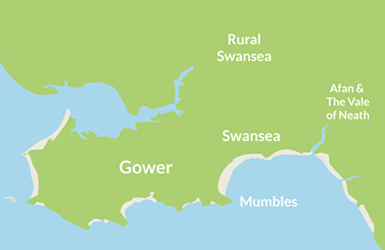 On Gower, Llangennith has been a surfing hotspot since the 1960s, when local legend Peter ‘PJ’ Jones became one of Britain’s first Beach Boys. Blustery Broughton Bay is popular with kitesurfers, while the peninsula’s rocky edges create endless coasteering opportunities.